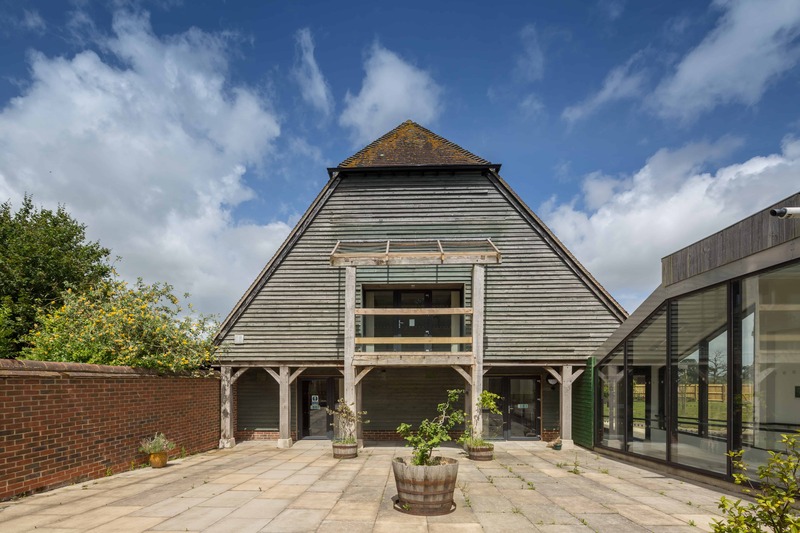 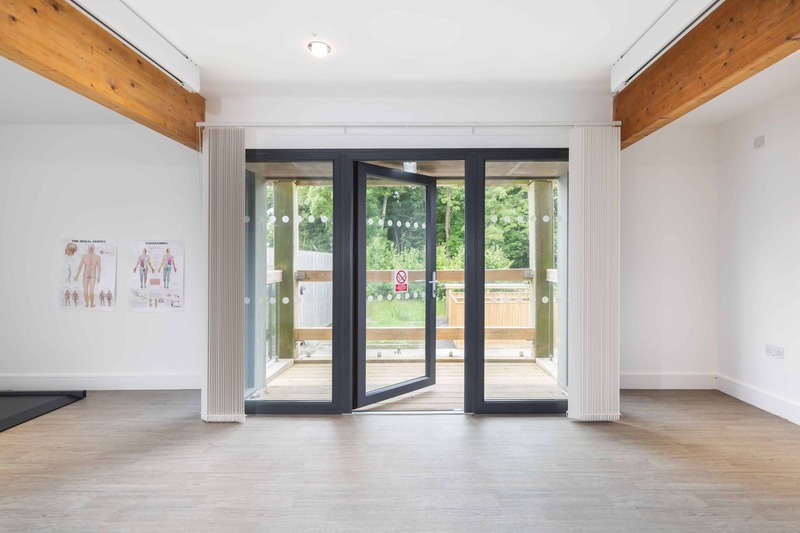 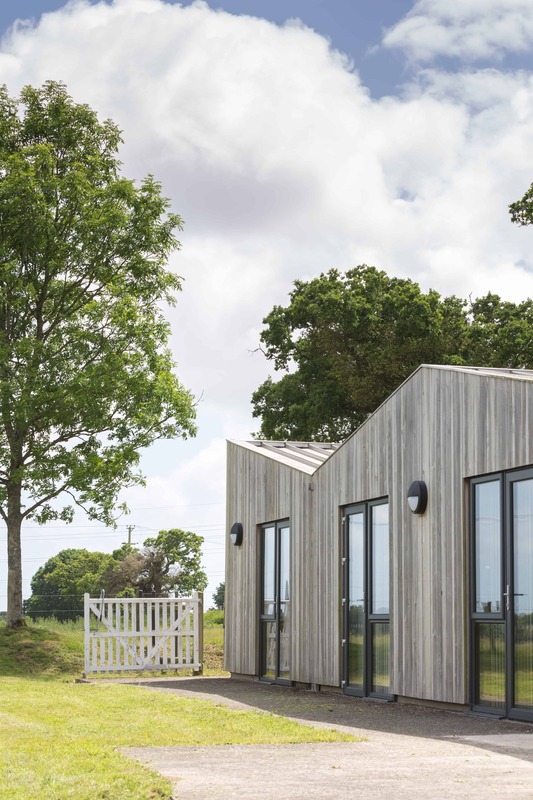 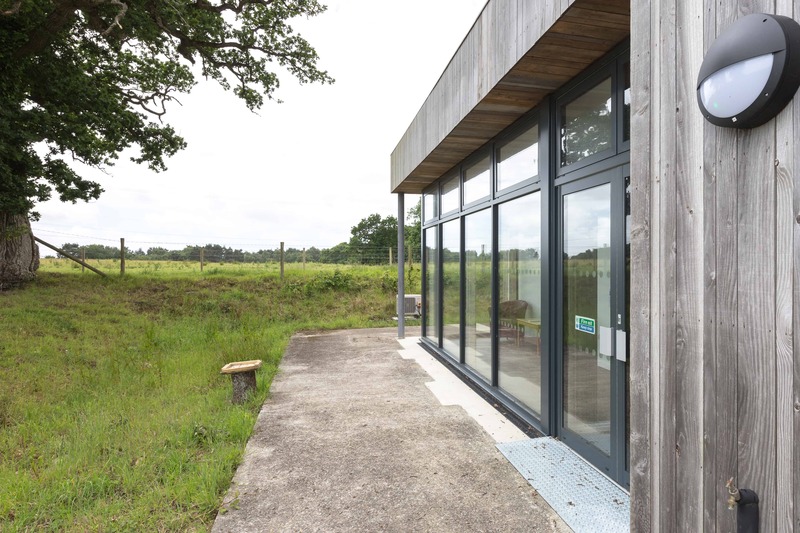 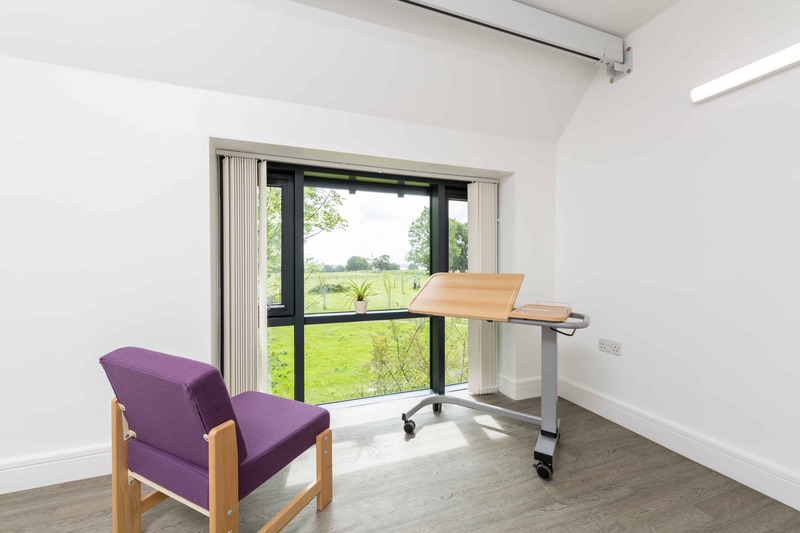 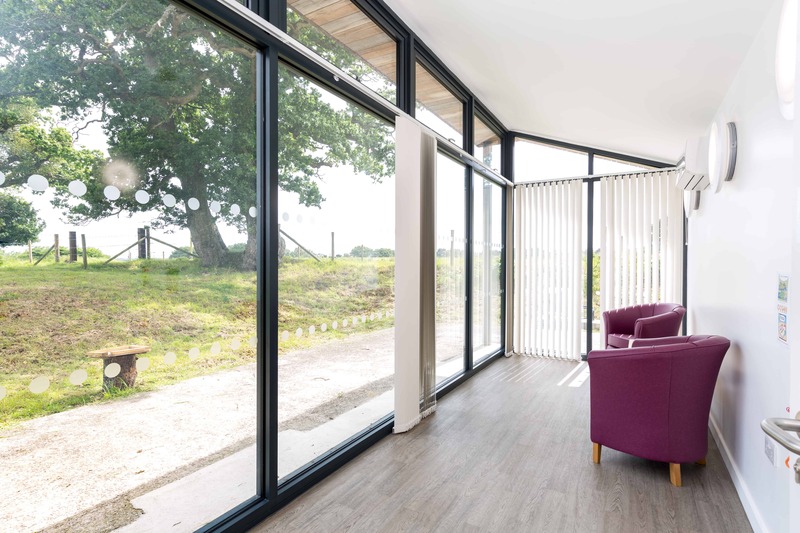 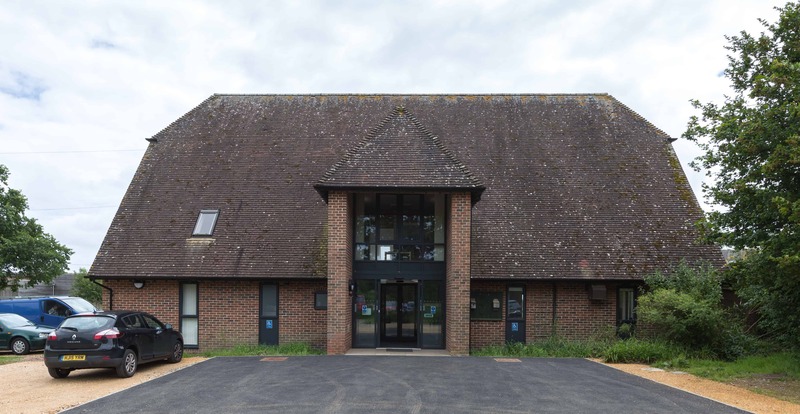 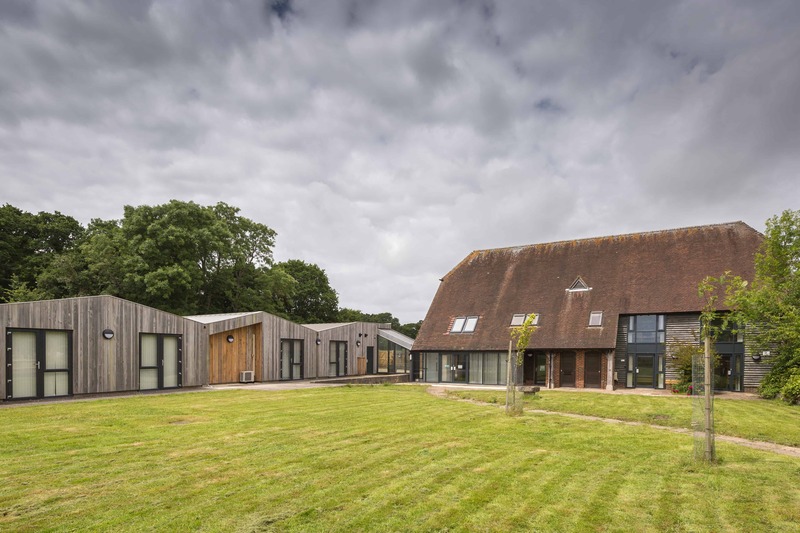 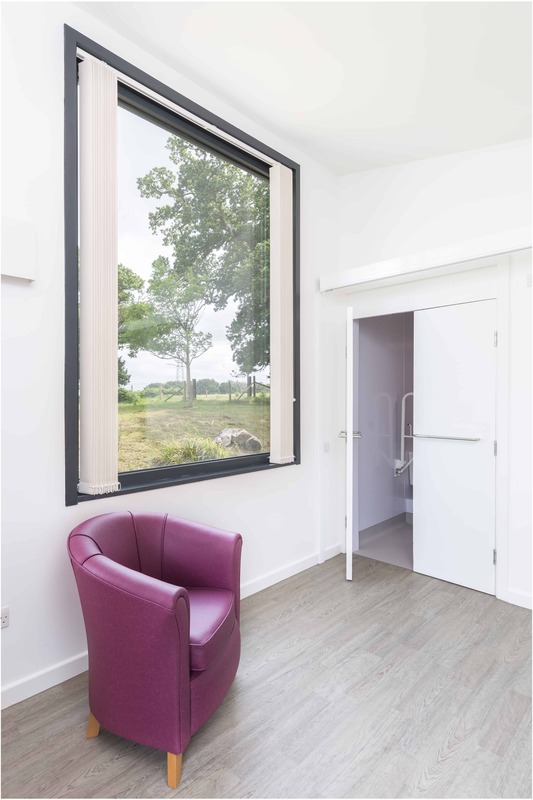 Livability Holton Lee is a wellbeing discovery centre set in 350 acres of beautiful Dorset countryside aiming to support visitors in feeling good about themselves by encouraging them to build friendships and develop a sense of accomplishment in. 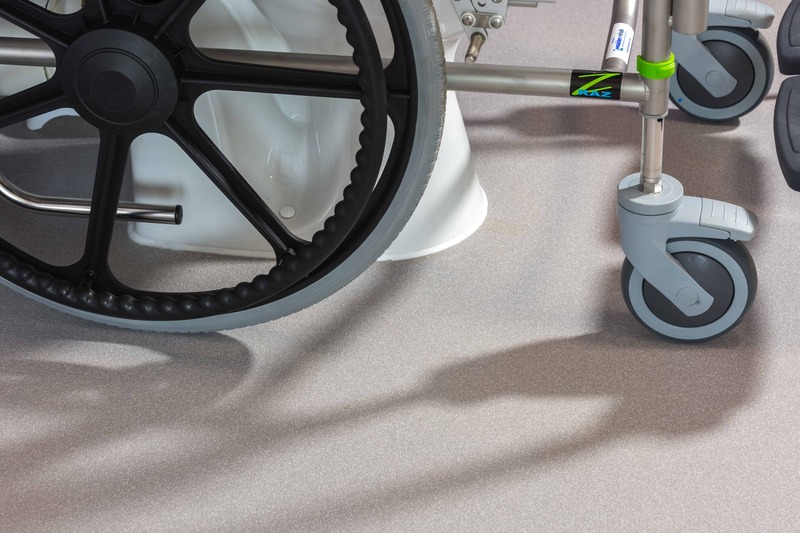 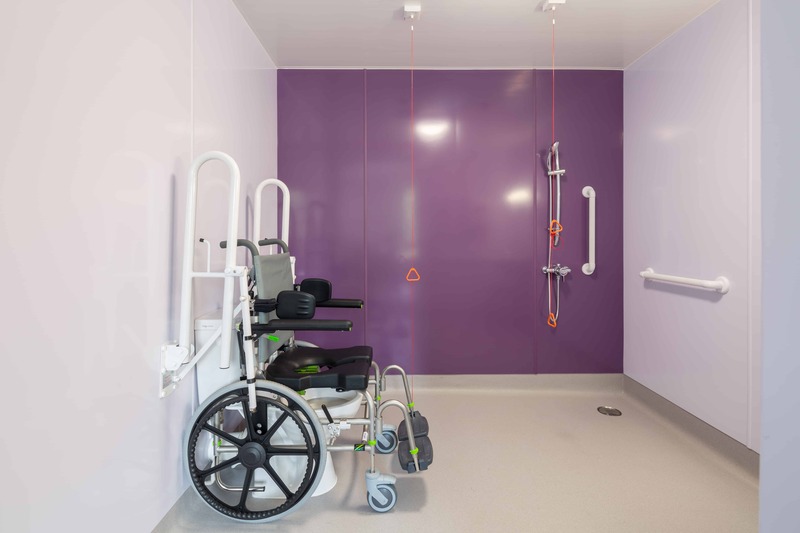 Livability is the disability charity that connects people with their communities and is a proven and trusted provider of disability care and community projects throughout the UK. 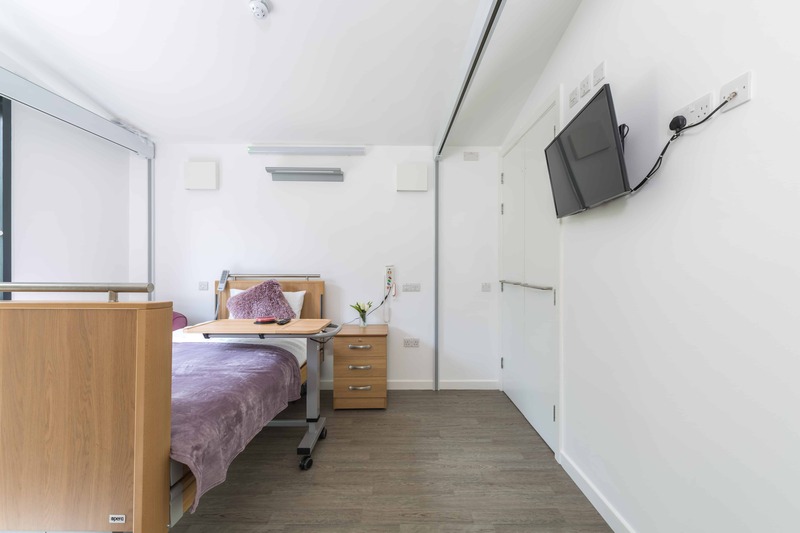 Tackling social isolation and the barriers that can cause this in the lives of disabled and vulnerable people through a wide range of disability, education, training and community services. 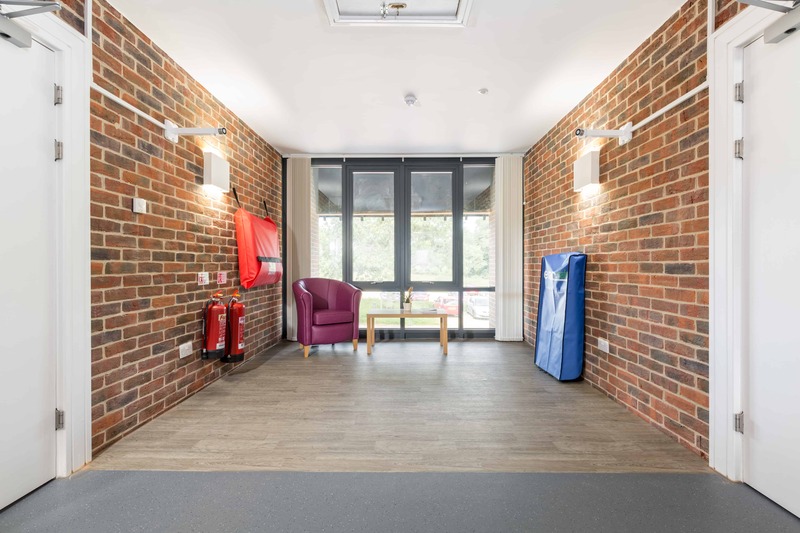 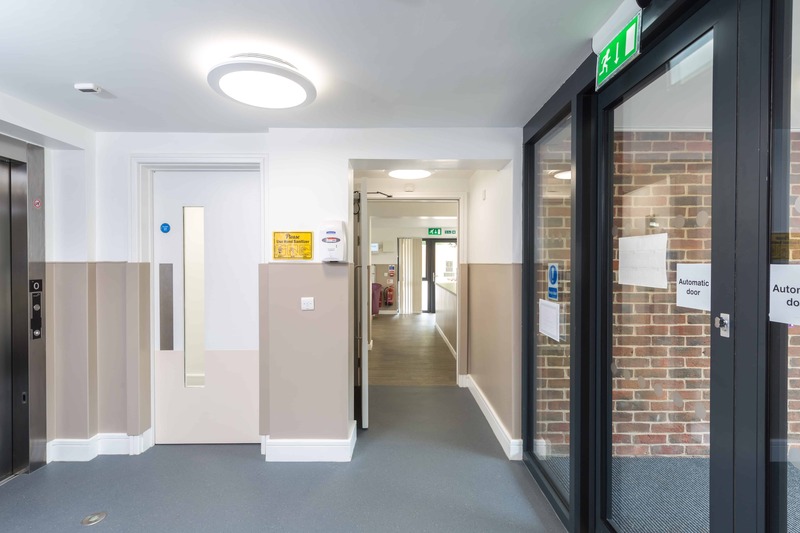 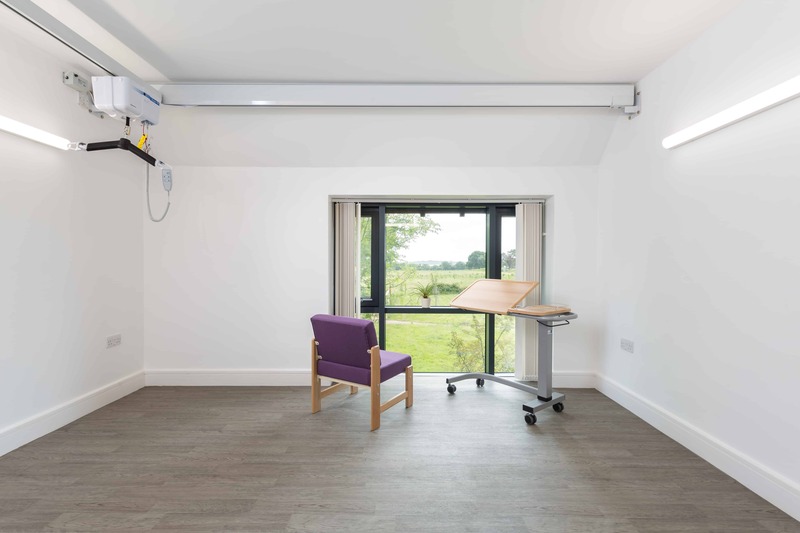 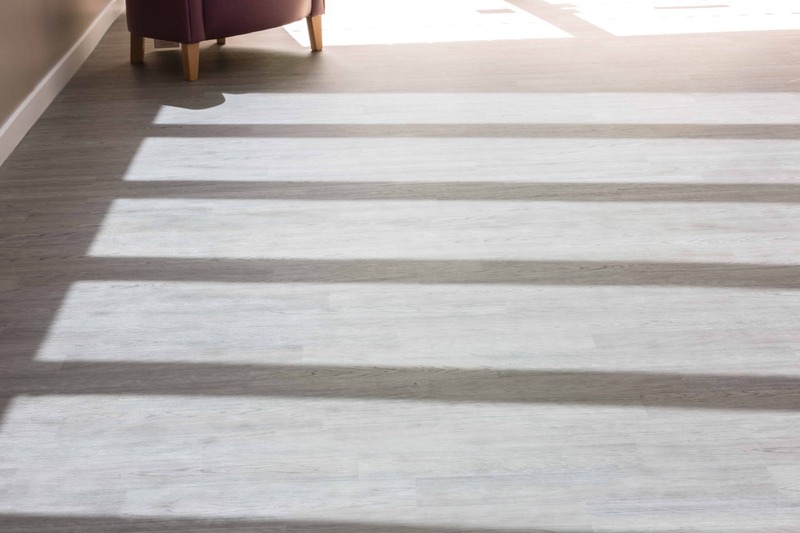 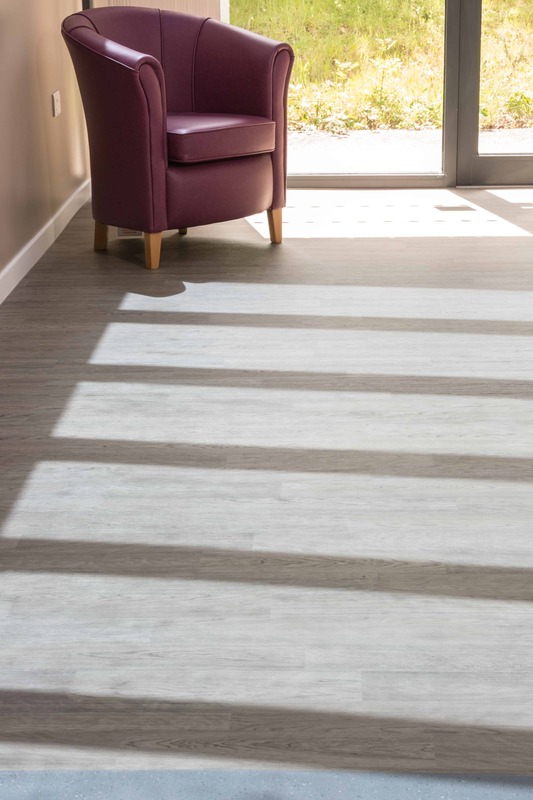 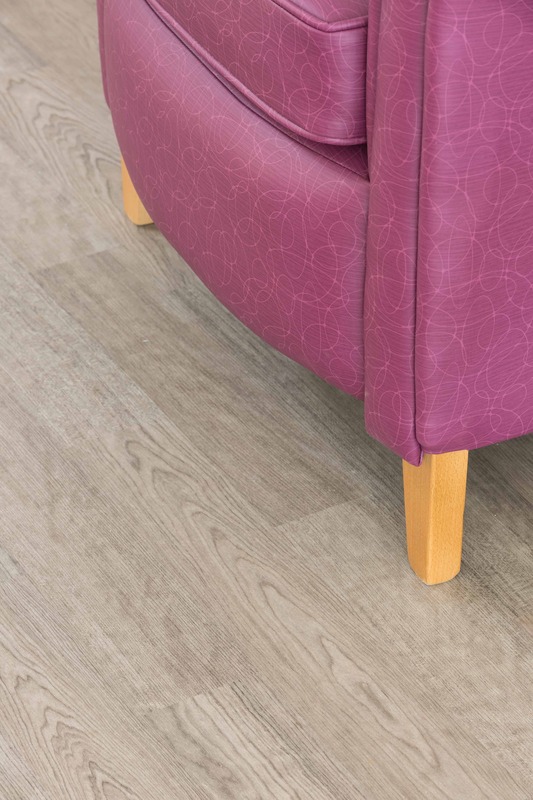 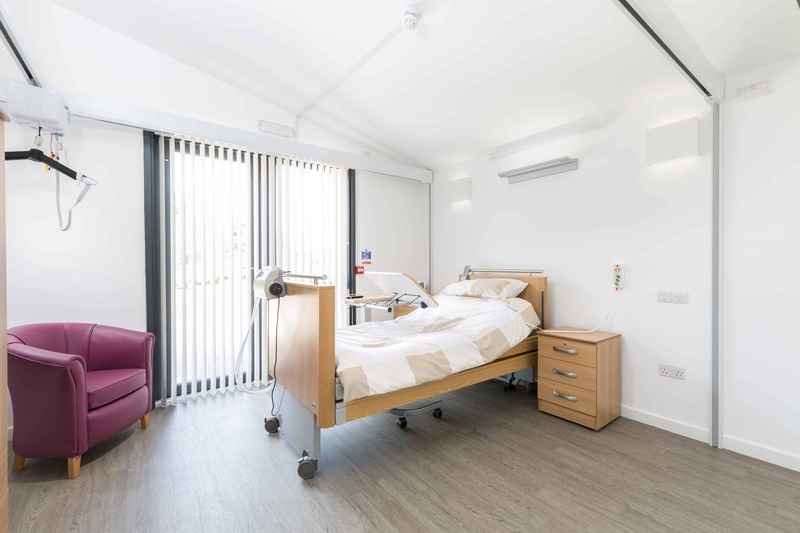 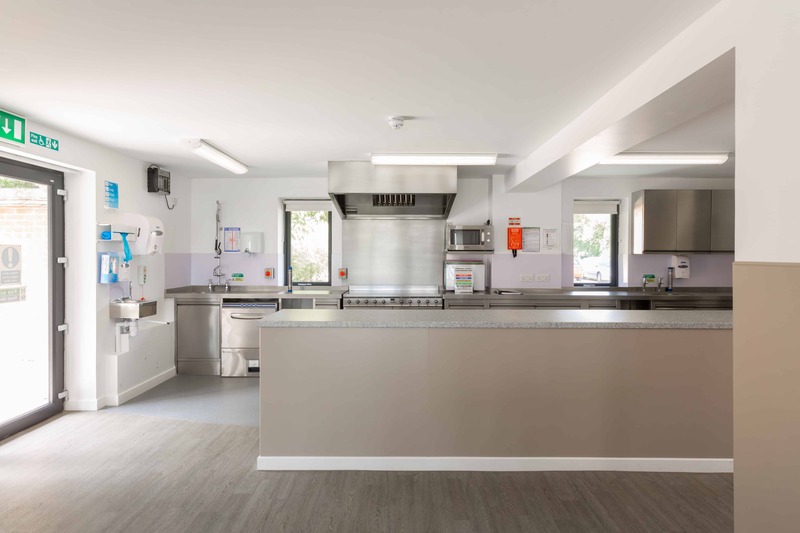 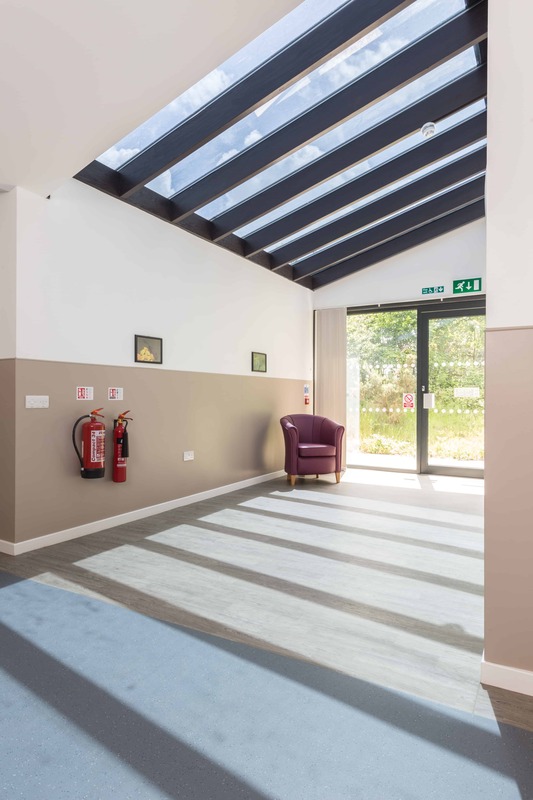 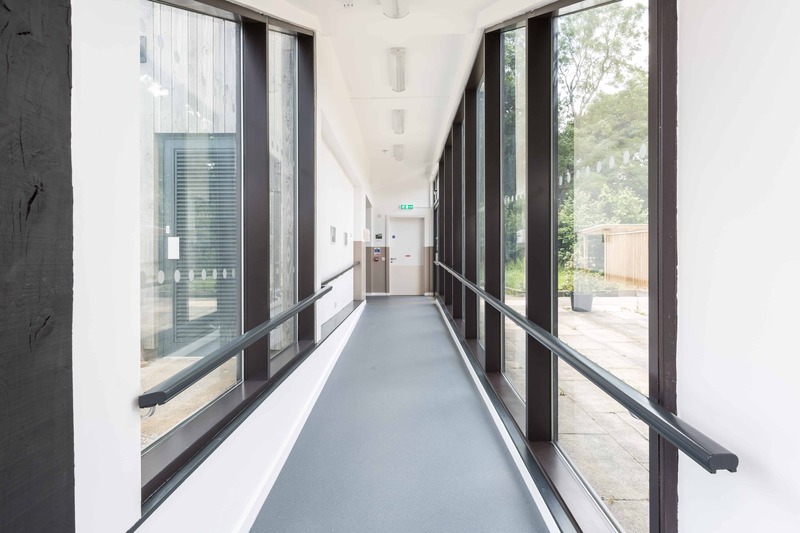 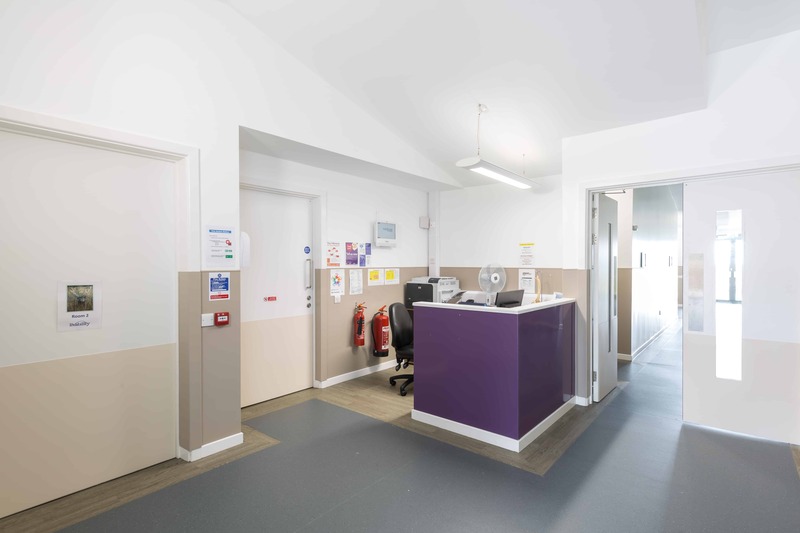 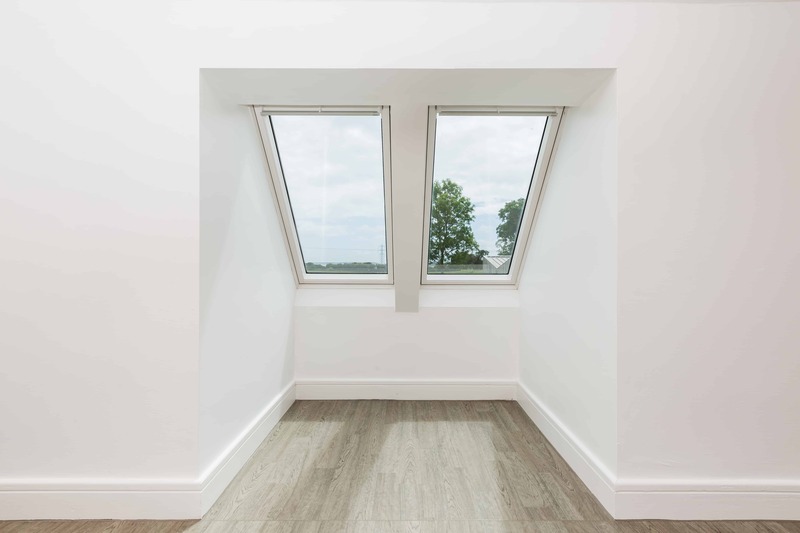 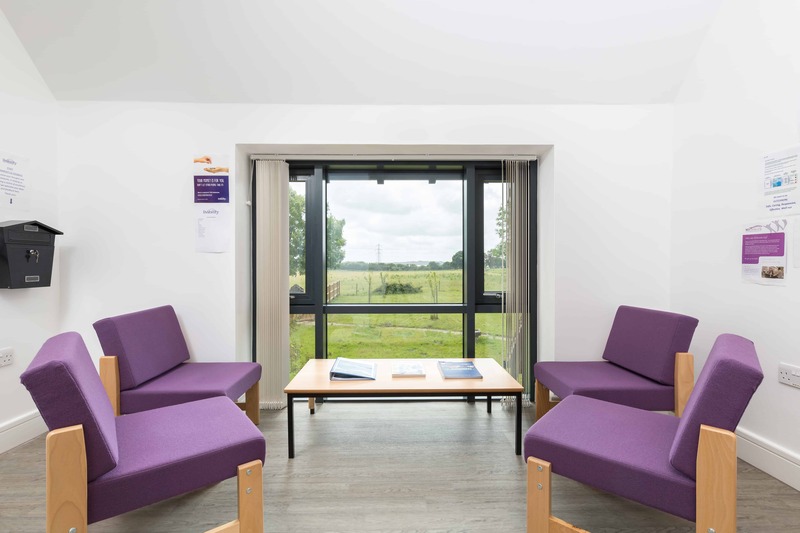 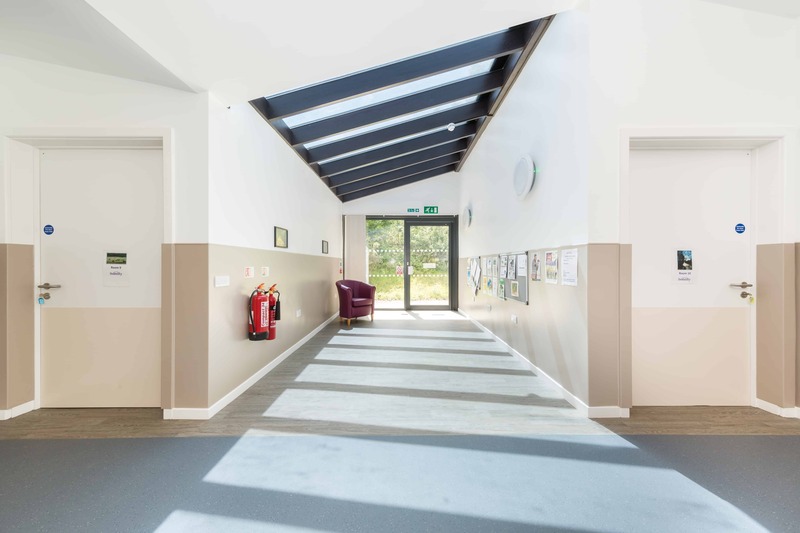 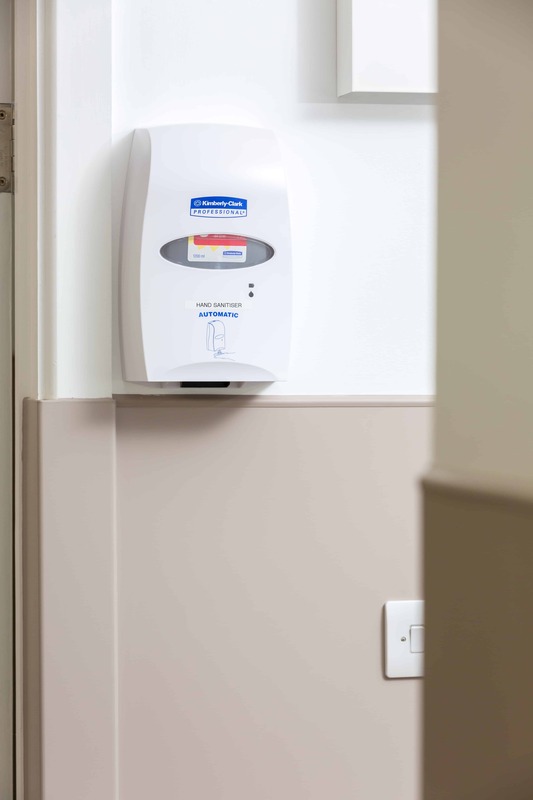 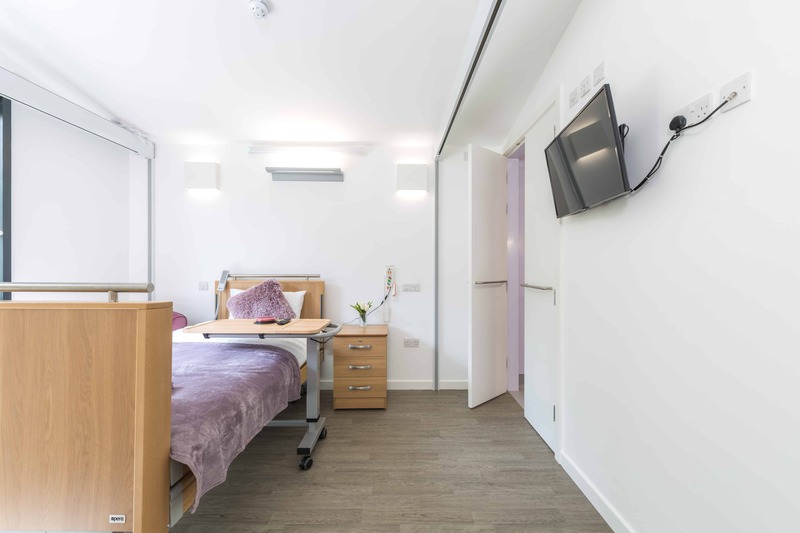 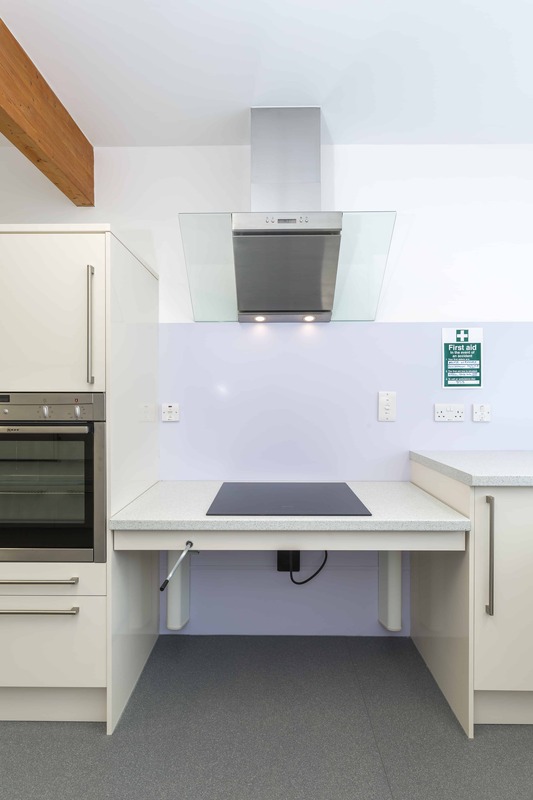 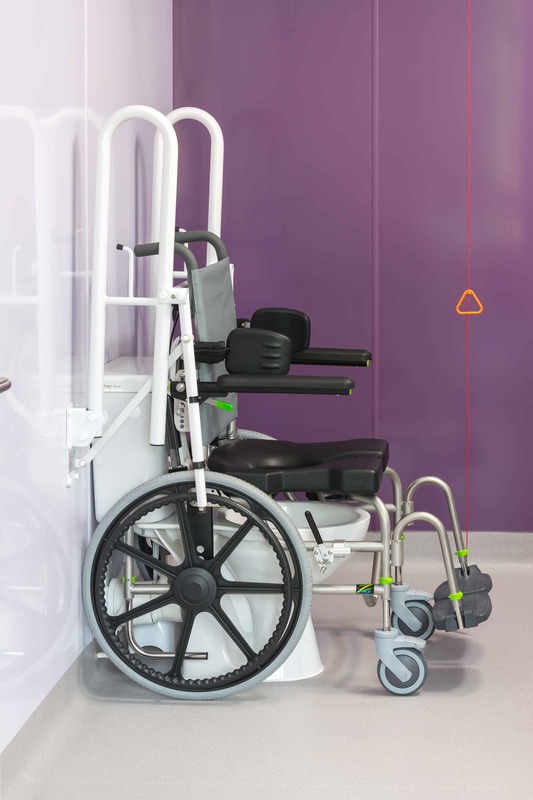 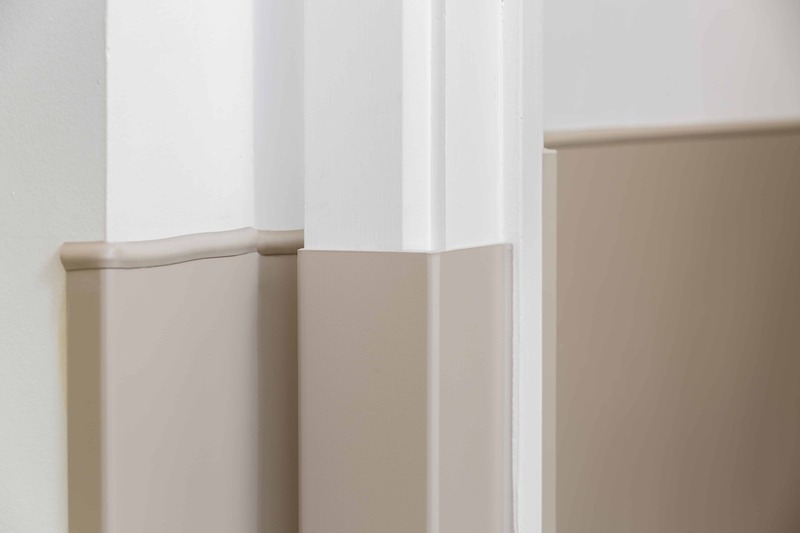 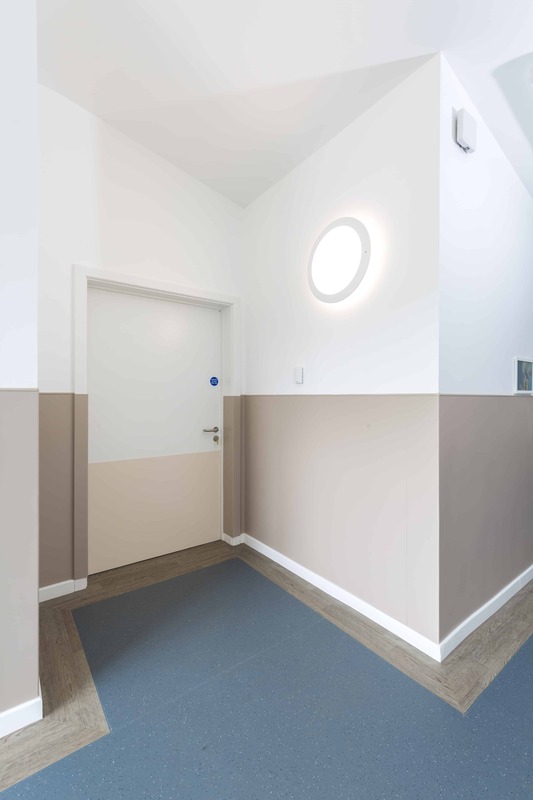 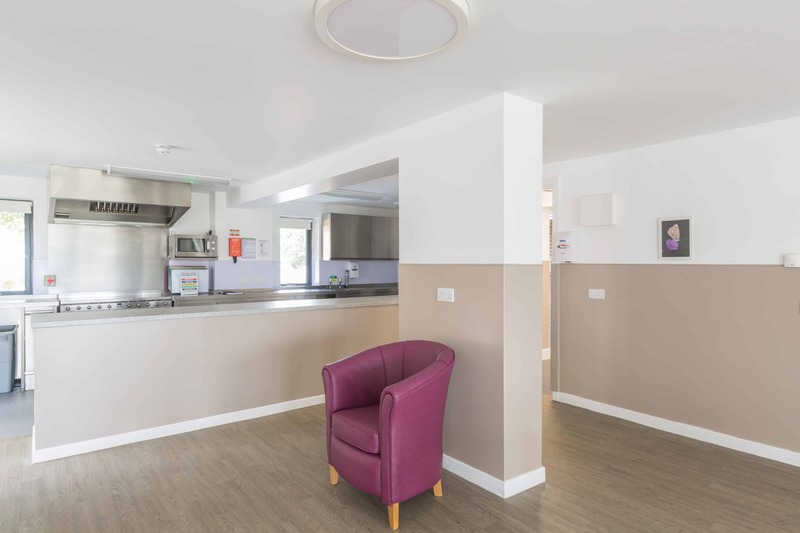 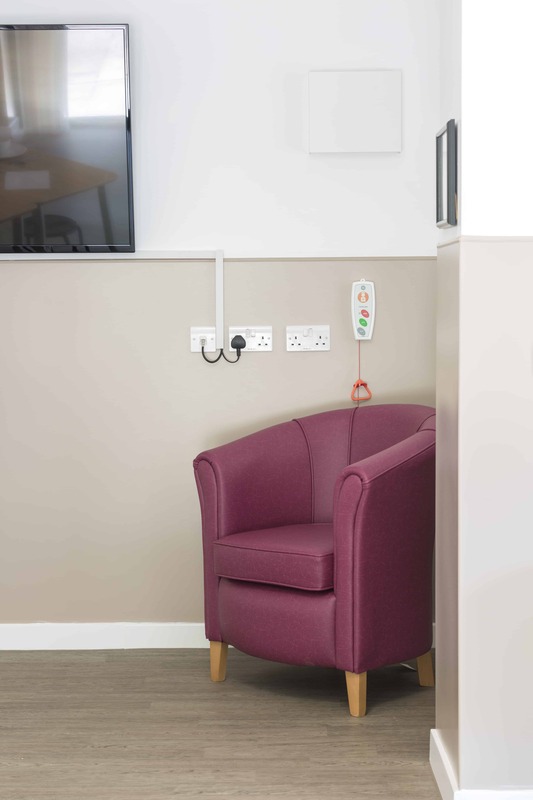 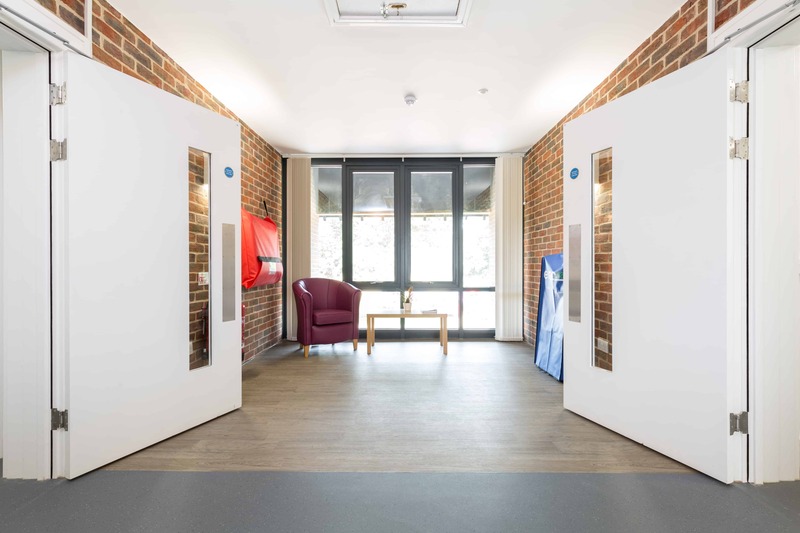 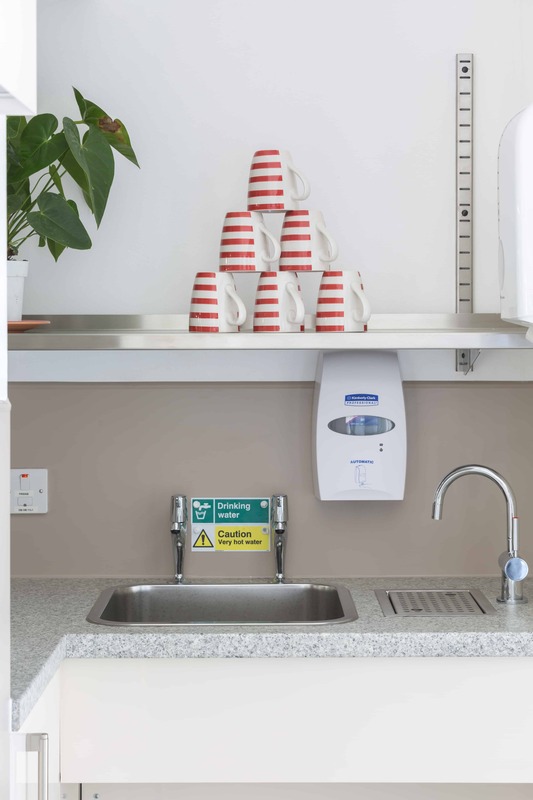 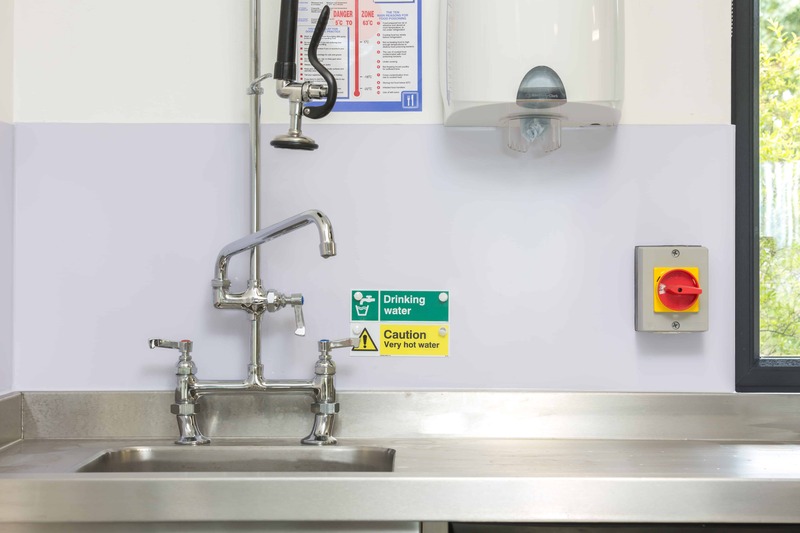 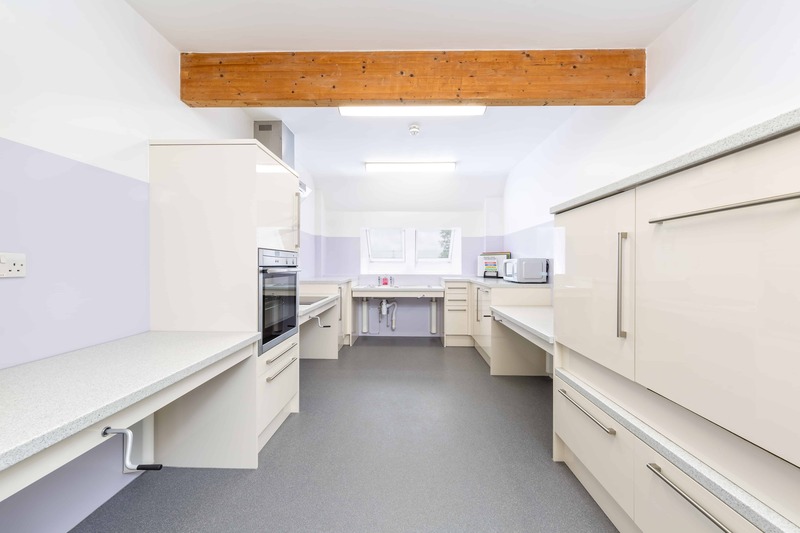 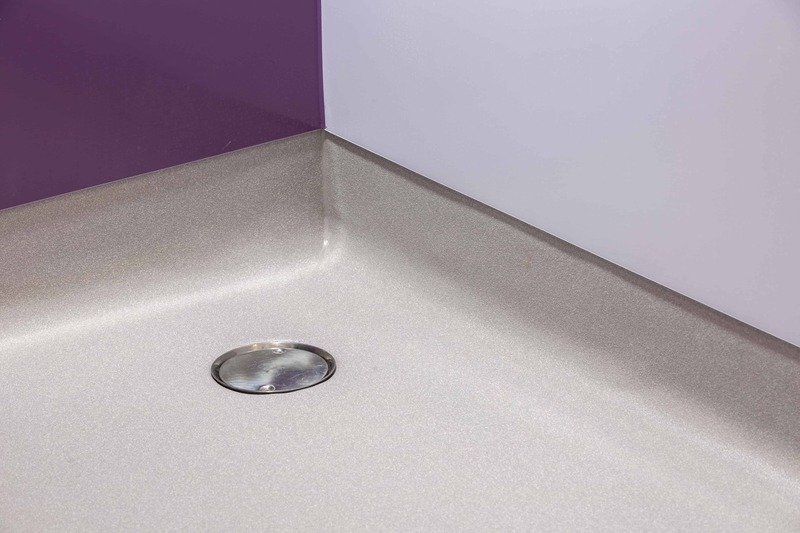 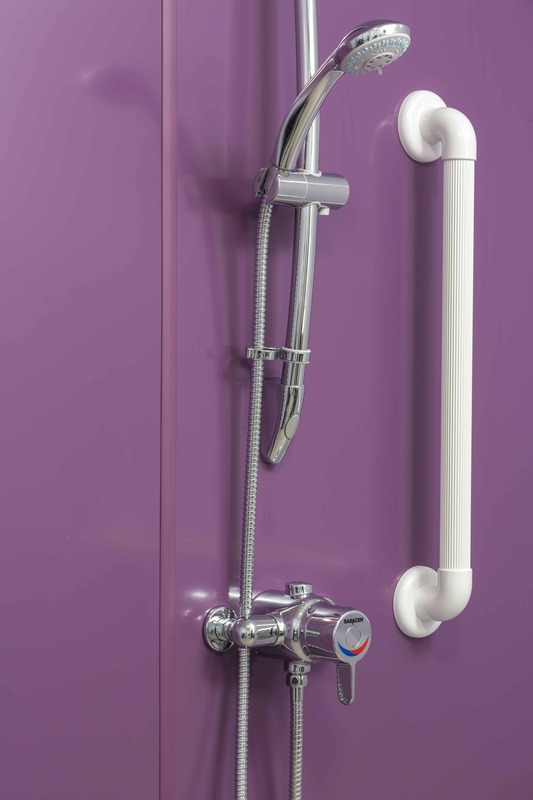 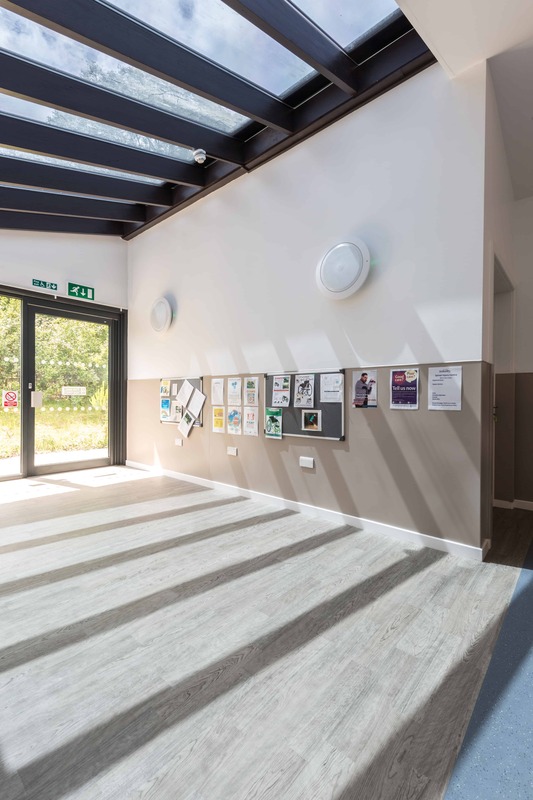 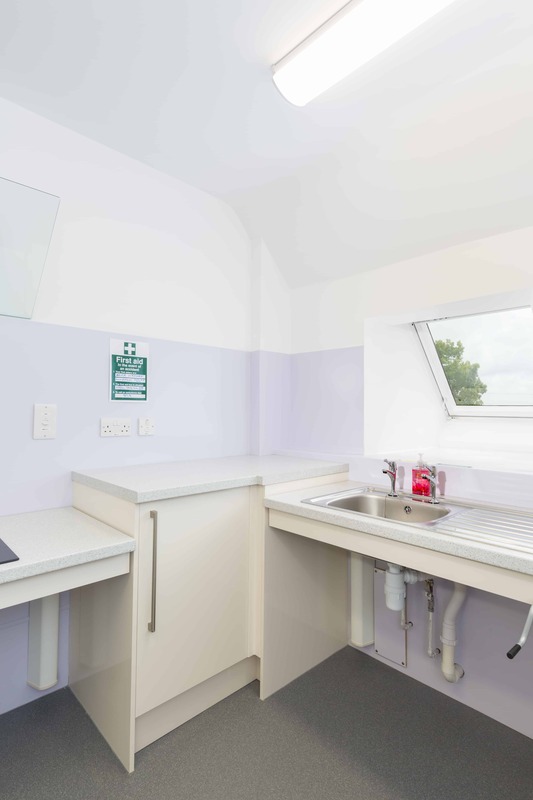 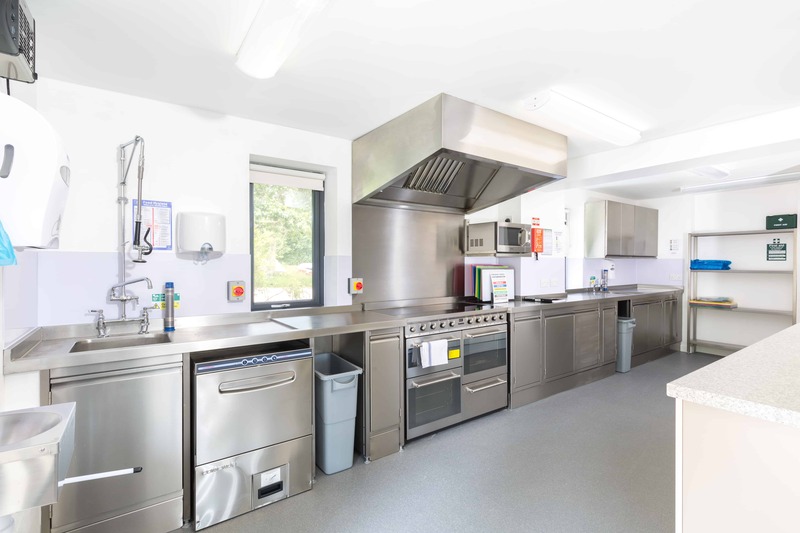 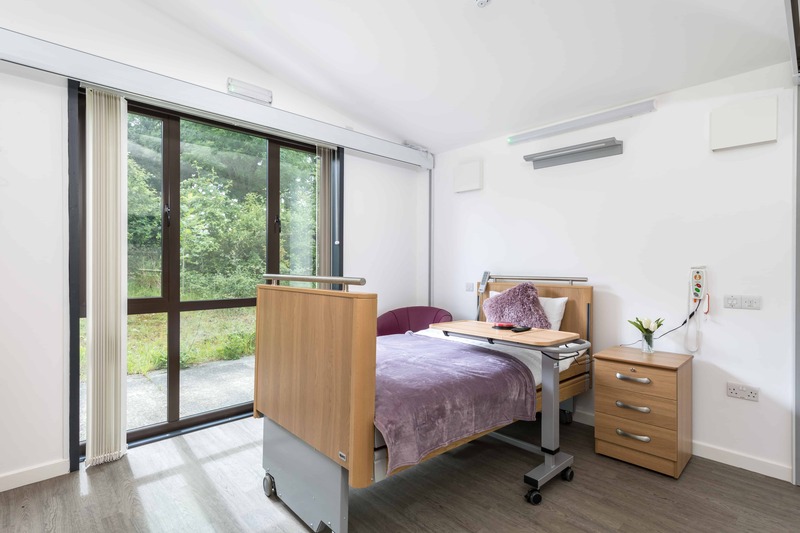 Elite Interiors were selected to design, specify and install the Altro protective wall cladding and safety flooring throughout the building, including the reception, kitchen, recuperation rooms, wet rooms and bed rooms.